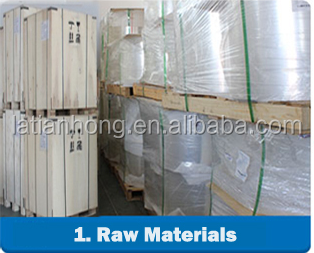 Carton/Wooden box outside and plastic packaging inside,moistureproof. 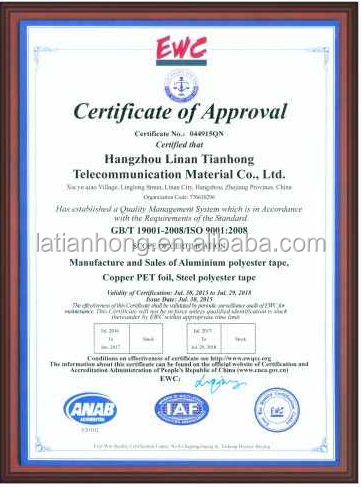 Bonded aluminum coating polyester foil (AL+PET+AL),widely used in CATV,wiring,cabling,etc,have passed ISO9001:2000 and ROHS. 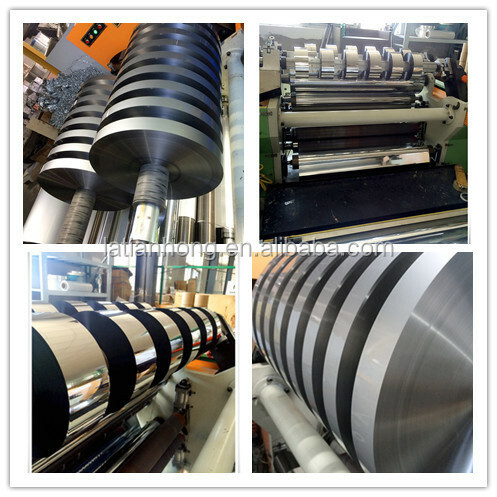 We are a professional good quality aluminum foil manufacturer, and can provide our clients all types of aluminum foil with high quality and cheap price! We are eager to receive any contact from you. Don’t hesitate! 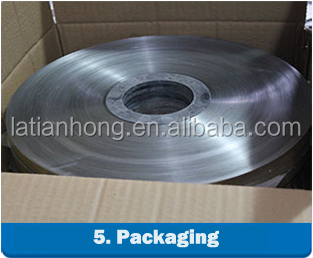 Please kindly check below data of our factory different uses of aluminum foil. 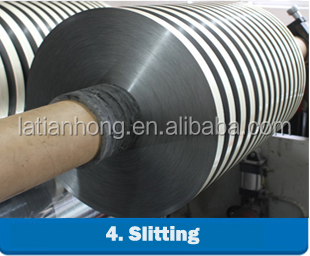 Bonded aluminum coating polyester foil(AL+PET+AL),widely used in CATV,wiring,cabling,etc. 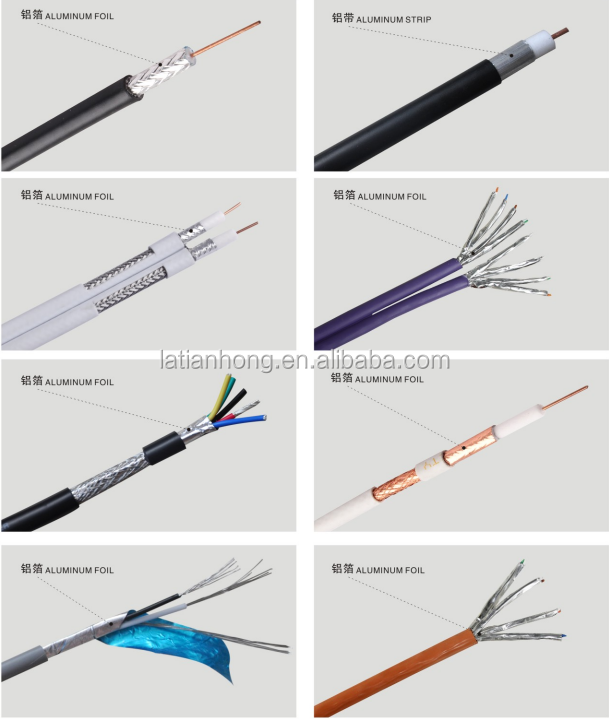 Insulation,80 degree adhesive,shielding,excellent tensile strength,satisfy ISO9001:2000 and ROHS standard. please click the picture,you will see more information about the product. 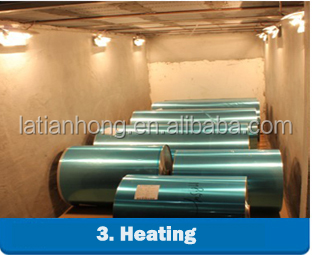 If you are interested with our factory good quality aluminum foil manufacturer,please contact us freely. We have a perfect after-sales service system,and also a professional team. So please be assured to buy our products! 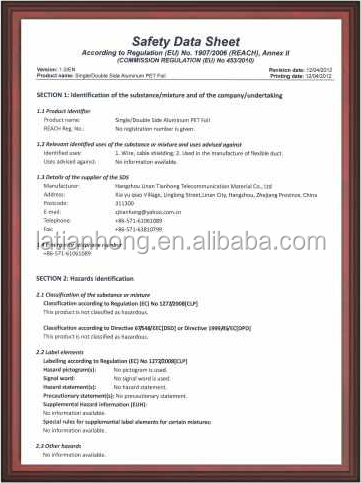 Hangzhou Linan Tianhong Telecommunication Material Co.,Ltd. 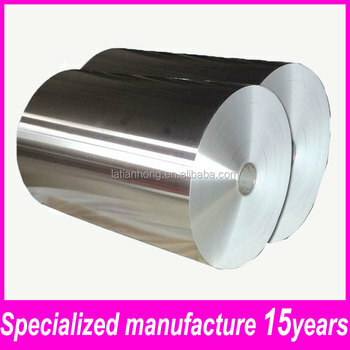 founded in 2000, is one of the leading manufacturers of Aluminium Foils,Aluminium Mylar Tapes,PET Tapes and PVC Tapes etc.,which can be used on the cable shieldings,Flexible Air Ducts,Construction,Packagings,Oil and Gas Pipes etc. 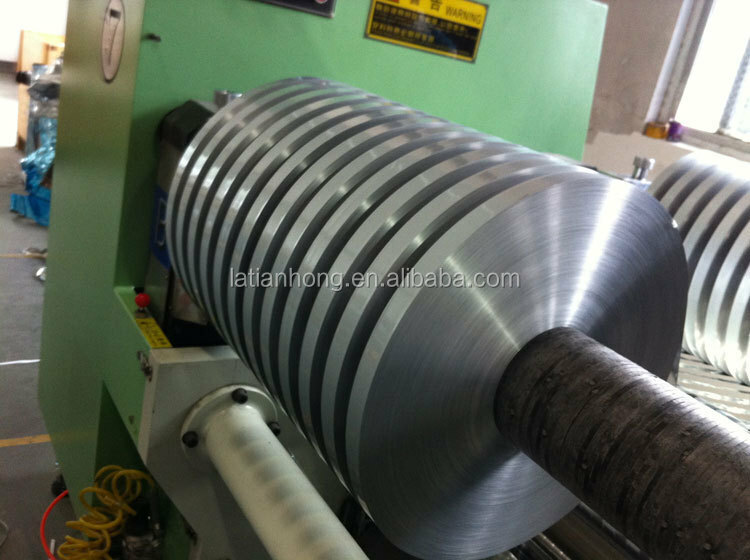 Our factory is located in Lin’An Hangzhou,Zhejiang Province,China. 1.How can I get some samples? We are honored to offer you samples. New clients are expected to pay for the sample fees and courier costs. But the sample fees will be returned if an order will be placed within one year period. Yes,we are. 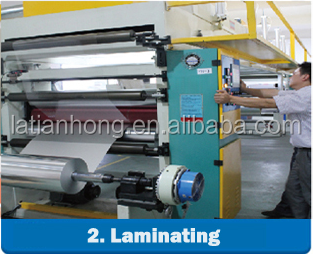 We have our own factory in Linan,Hangzhou China.as a manufacturer our customers are welcome to visit our factory. 3.Do you have any certificates? 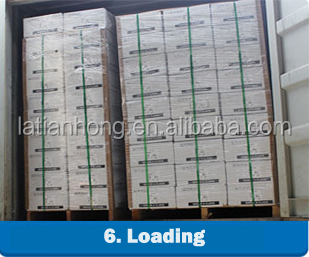 Our products have been paseed inspection of SGS. Every worker keeps the QC from the very beginning to the very end,quality control department especially responsible for quality checking in each process. 4.What information shall I let you know if I want to get a quotation? 3)It will be better if you can show us the pictures or design sketch. Samples will be best for clarifying. If not,we will recommend relevant products with details for reference. We usually produce goods based on customer’s samples or based on customer’s picturers,sizes etc. 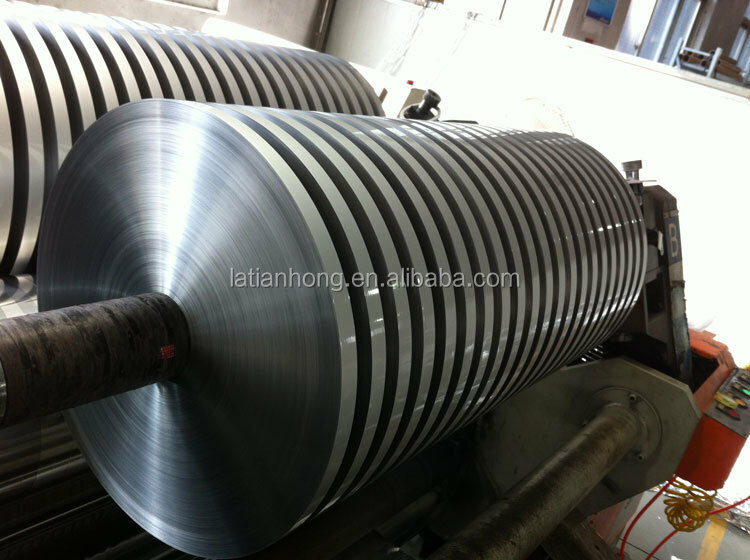 2.We are able to provide leading tolerances,metallurgical assistance,quick and reliable delivery,samples for new products,etc. 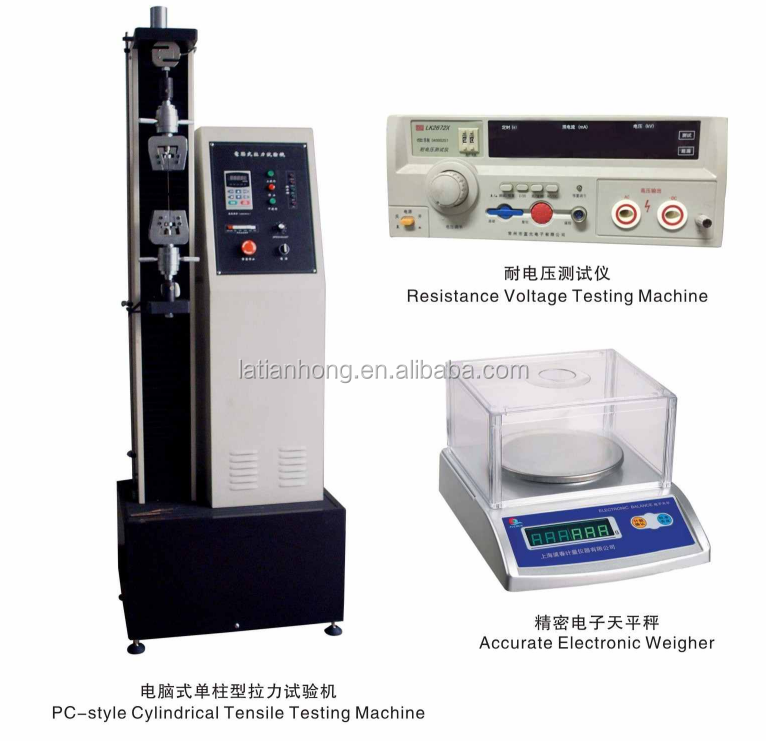 3.We have the strong capability to meet your particular requirement for the products. 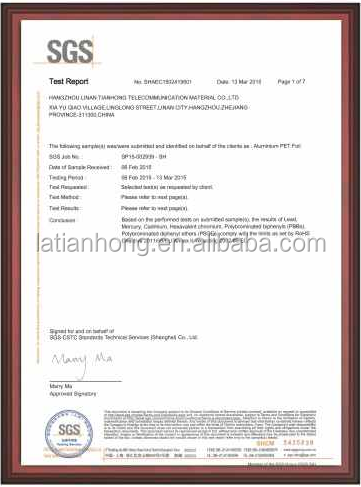 4.To guarantee the quality of the products we can meet most of the standards all over the world such as ASTM standard.